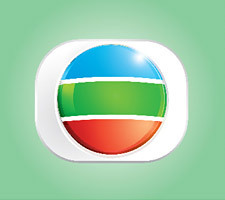 (4 July 2018) Television Broadcasts Limited (TVB) noted the decisions by the Communications Authority to relax the regulations of indirect advertising in television programmes. A TVB spokesman said the amended wordings in the Codes of Practice, i.e. “presented in a natural and unobstrusive manner”, are still very subjective and create interpretation problems. “Sponsorship is a form of advertisement and its presentation entails creativity. Whether such creative efforts are natural or not will inevitably be perceived differently by different viewers. It will not be any easier for the licensees to ensure their compliance with the new regulatory regime,” the spokesman said.